Net product price: 1 139,82 грн. Gross product price: 1 367,78 грн. In stock 1 367,78 грн. 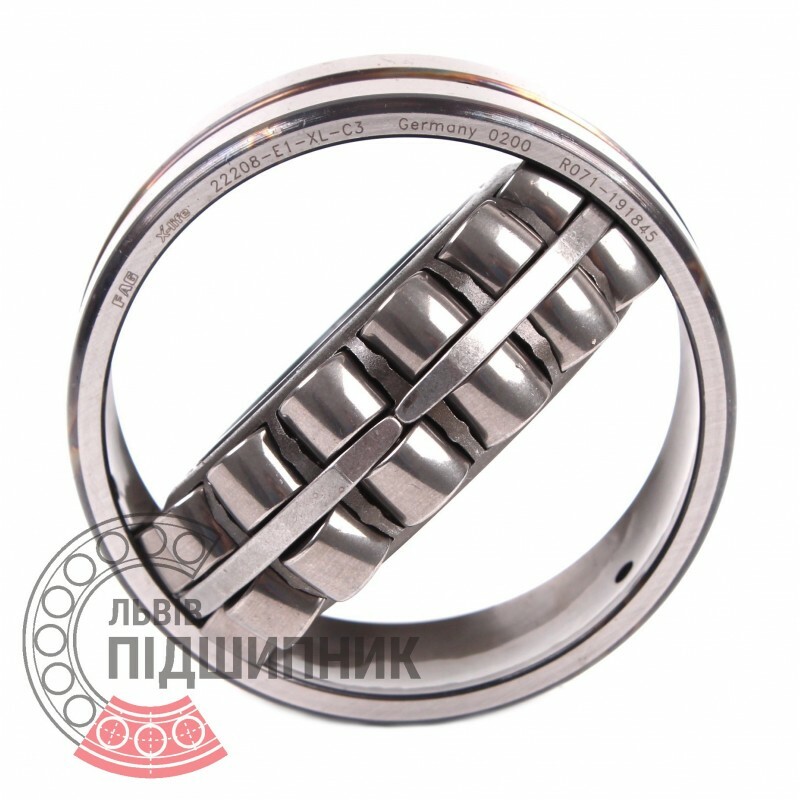 The roller bearing consists of two rings (internal and external) and rolling elements (spherical rollers), connected with a cage (separator). 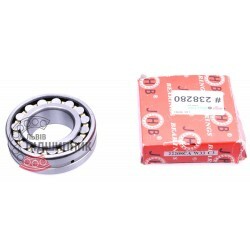 Self-aligning spherical roller bearing 22208CW33 DIN635-2 GPZ-9. Net product price: 672,21 грн. Gross product price: 806,65 грн. Hurry up! Last items in stock! 806,65 грн. Bearing 22208 EW33J ZVL, Slovakia. Type: self-aligning spherical roller. Double row. Dimensions: 40x80x23 mm. 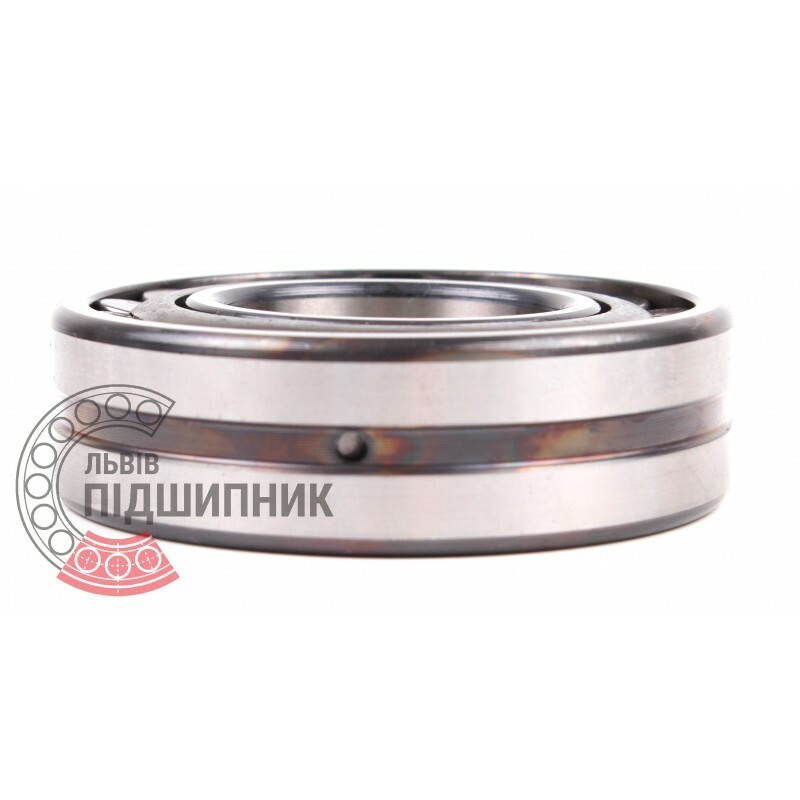 Corresponds to the bearing 53508 GOST 24696-81. 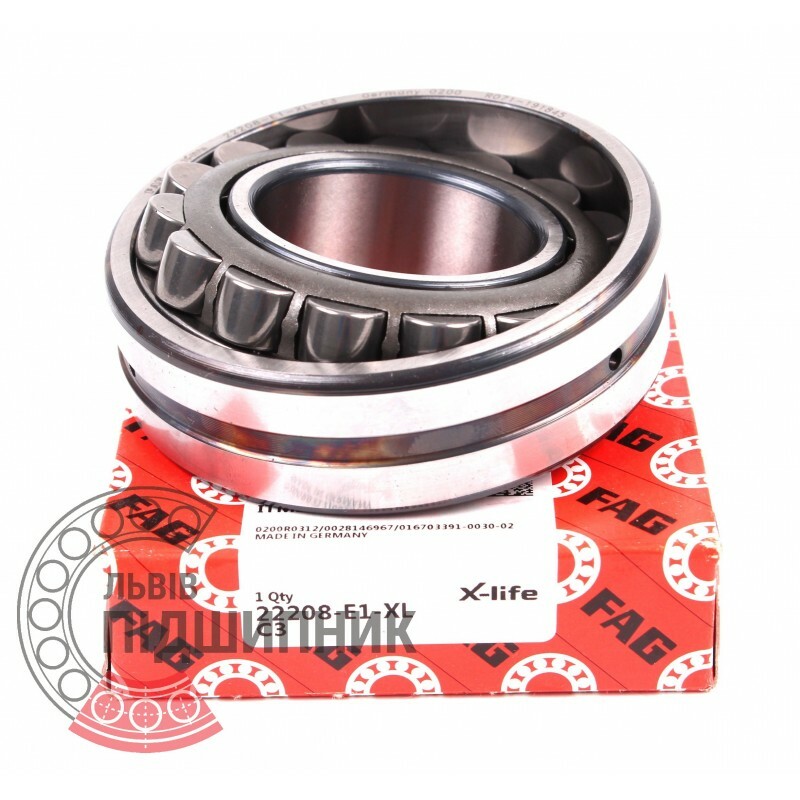 Bearing 22208 CW33 VBF, China. Type: self-aligning spherical roller. Double row. Dimensions: 40x80x23 mm. 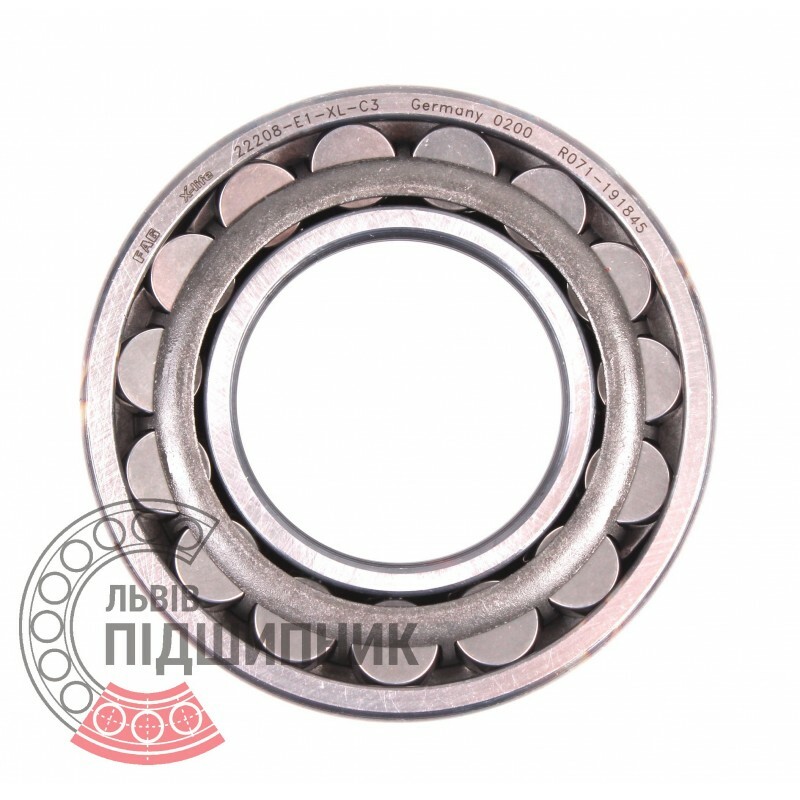 Corresponds to the bearing 53508 GOST 24696-81. Available for order 388,87 грн.